Miscellaneous Products - products new home - 1/2 in. Aurore Boreale Mini Faceted Flatback Resin Hearts 5/pkg. 1/2 in. Aurore Boreale Mini Faceted Flatback Resin Hearts 5/pkg. Beautiful resin faceted heart shaped flat back pieces with a clear white coloring. They have a Aurore Boreale finish of iridescent gleam. Wait till you see them in person! These flatback pieces can easily be glued to any project. 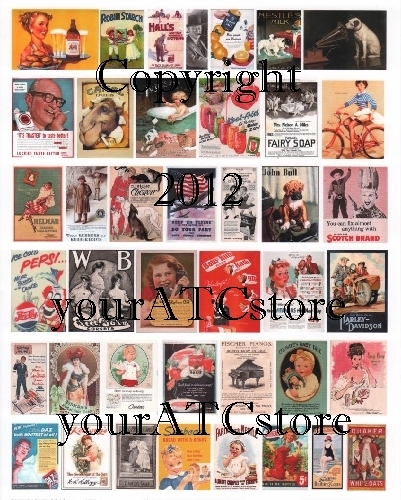 You can add a romantic touch to your ATCs, greeting cards, altered art art projects, and great for jewelry makers too. Just 2 of these would make a beautiful pair of earrings. 5 per package. Get them while they are hot! Currently viewing: Miscellaneous Products - products new home - 1/2 in. Aurore Boreale Mini Faceted Flatback Resin Hearts 5/pkg. Notify me of updates to 1/2 in. Aurore Boreale Mini Faceted Flatback Resin Hearts 5/pkg.